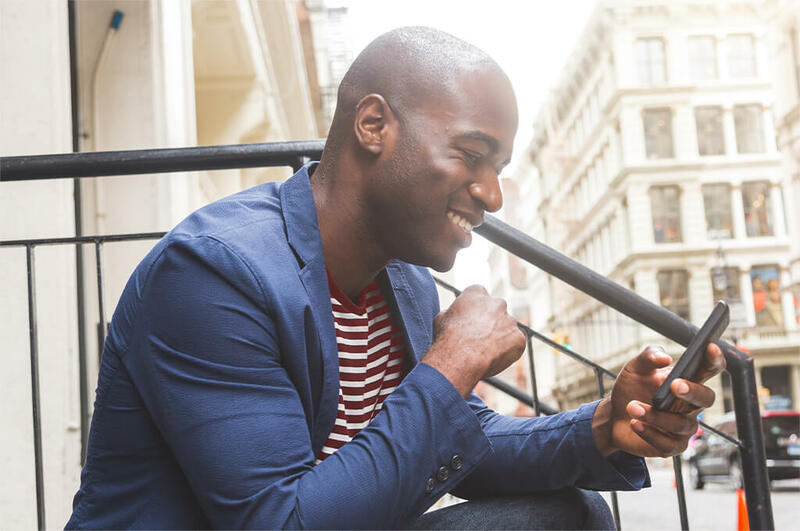 We're constantly working hard to ensure our customers have the best mobile network we can give them. We're improving coverage all over the UK, all year round, so keep checking back to this page for the latest news on our network – and to see what people are saying about it. In September 2018, our internal tools showed our 4G 1Mbps outdoor population coverage at 99%. But what does that really mean for you? Well, not only does it show that we’re increasing coverage up and down the country, we’re also working hard to increase coverage in places of interest. Places like Gatwick Airport, where we’ve built a complete coverage solution to make it the fastest 4G airport in the UK. So now you’ll have up to 200Mbps download speeds throughout the entire airport – including the departure gates. Our network is now even more reliable, reaching more people and places than before. 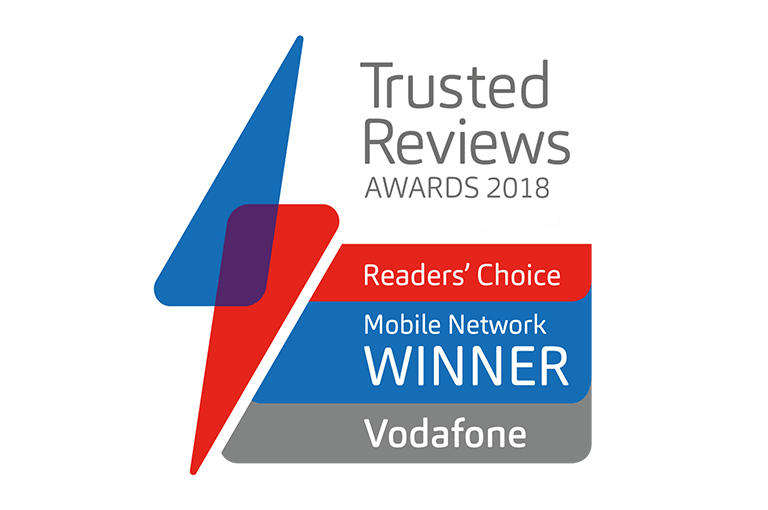 In fact, Vodafone has been crowned Mobile Network of the Year 2018 by Trusted Reviews – as voted for by you, our customers. 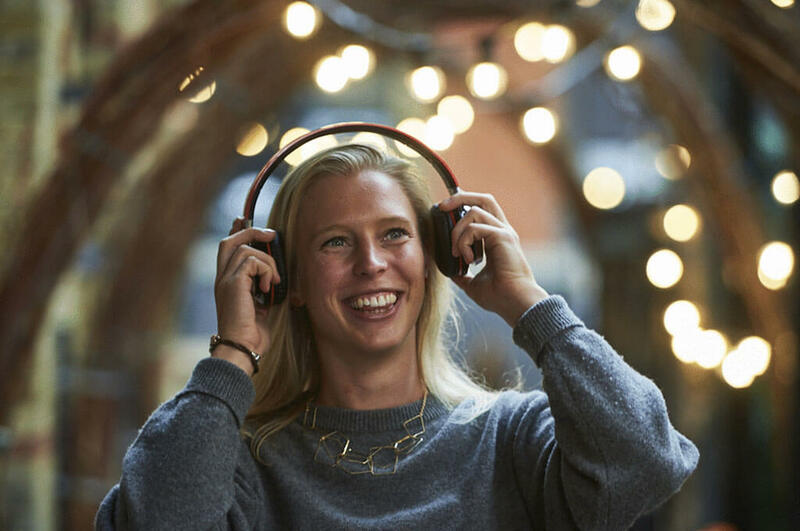 Vodafone is the UK’s Best in Test for voice in Birmingham, Bristol, Liverpool and Manchester, Best in Test for data in Bristol, Cardiff, Glasgow and Manchester and is the most reliable network based on crowdsourcing assessed by P3. P3’s annual testing reflects the results of network performance, assessed independently by P3 across October and December 2018, where four major operators were tested in England, Scotland, Wales and Northern Ireland. Coverage may vary. 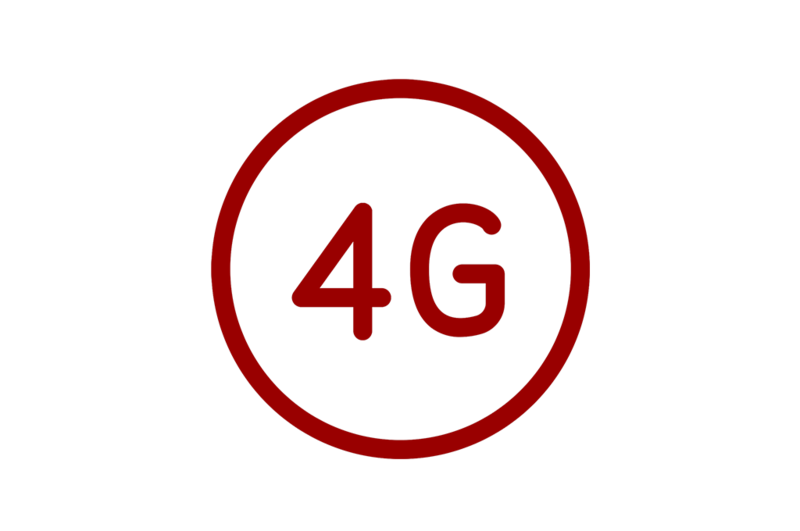 We've been re-farming 3G to 4G across the UK. The result? 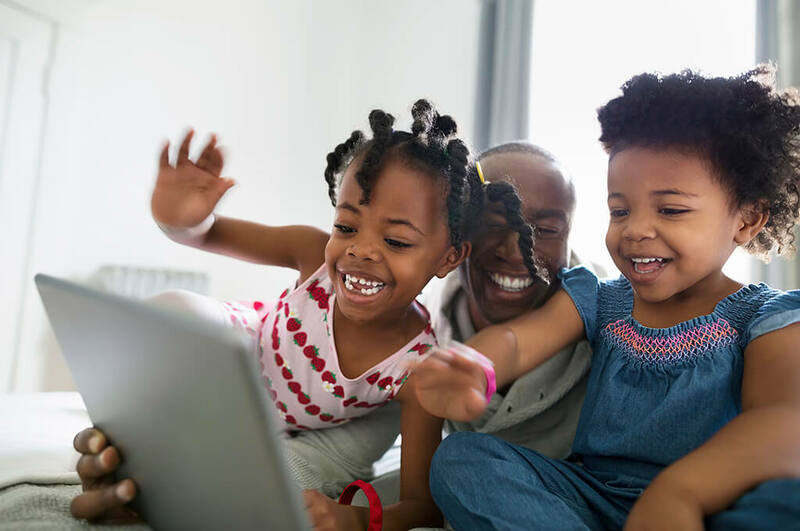 We’ve doubled 4G capacity from 2 lanes to 4 lanes and increased 4G capacity by 150%, so you can enjoy download speeds of up to 300Mbps. We’ve been doing this up and down the country, including (but by no means limited to) cities like London, Birmingham, Manchester, Liverpool, Cardiff, Nottingham and Bristol. We're really proud of our network performance, but we know that our signal can sometimes dip or slow. If this ever happens, the chances are we're already aware of it and doing all we can to get it fixed. You can check the status of our network and see what coverage is available in your area using our Network Status Checker. 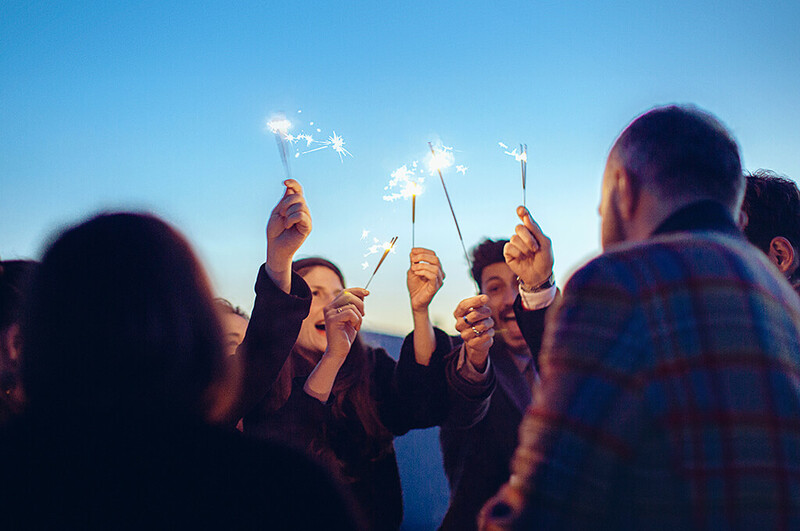 We’re thrilled to have been named Mobile Network of the Year 2018 by Trusted Reviews. It’s a fantastic reward for the work we’ve been putting in to improve our network and service – so we’d like to say a big thank you to you, our customers, for voting for us. 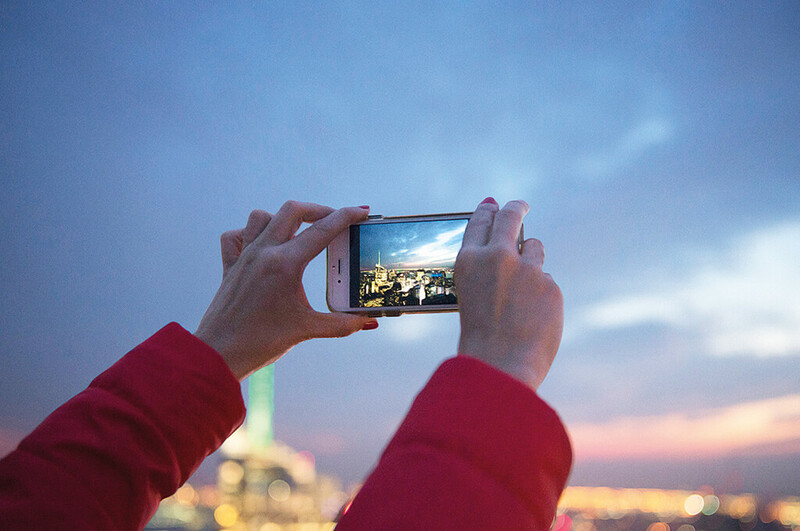 We carry over 72 million calls a day on our network. 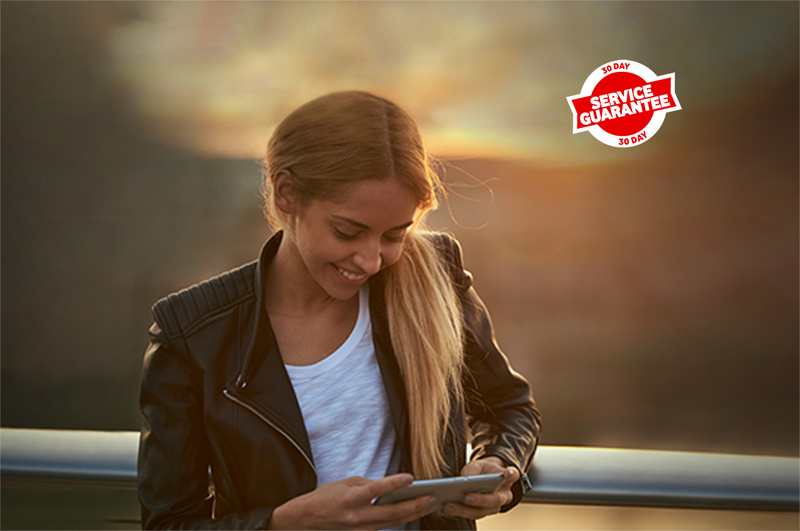 Whether you need more data to stream your favourite movies or just want a better connection to make a call, we’re committed to giving you the best possible service. 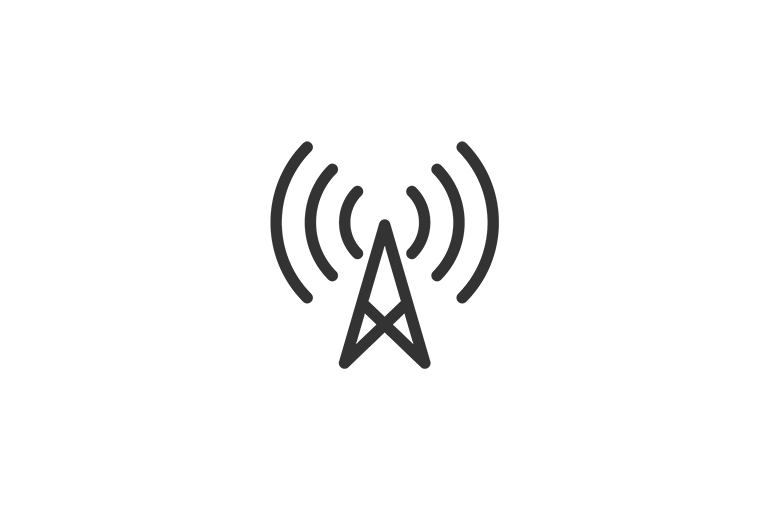 Providing network coverage in places where there’s no mobile signal, through Wi-Fi Calling. We work hard to continuously increase and improve our coverage across the UK. We do it in a variety of ways: physically building new masts that provide coverage to geographical and population areas that we didn’t cover before; deploying new masts in areas we already cover, to increase the capacity of our network; adding more spectrum or new technologies such as 4G to existing masts; and reducing downtime on our network by fixing faults and outages more quickly. 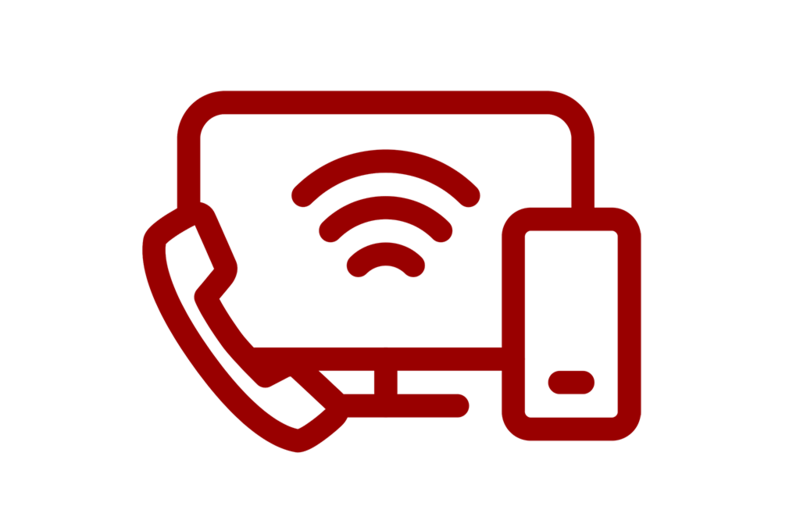 With us you get so much more than just a phone and a plan. 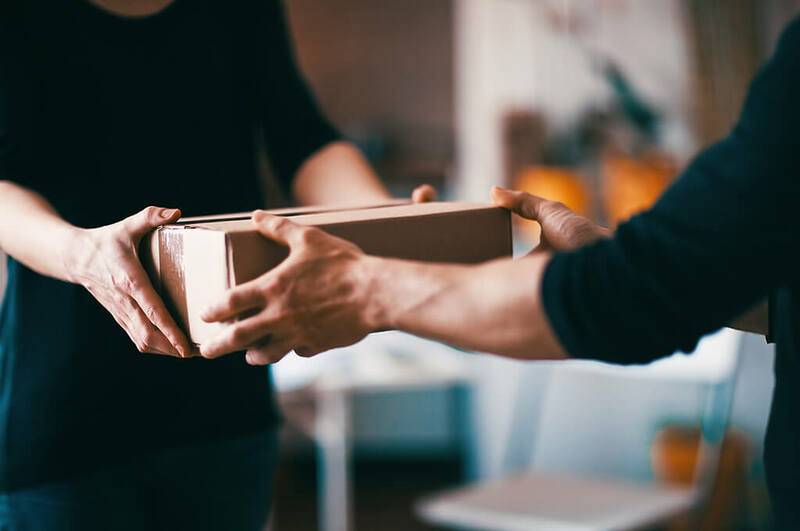 Find out what else we can do for you. 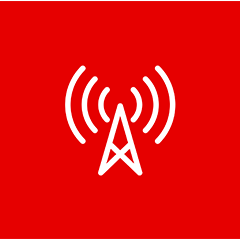 Check the coverage in your area, and find out where your nearest Wi-Fi hotspots are.